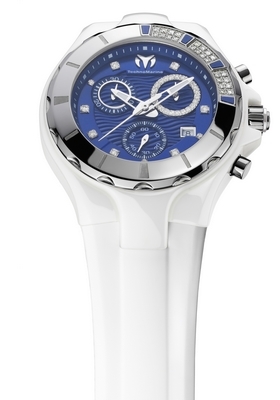 In the midst of a re-birth, TechnoMarine is the dynamic Geneva Based watch brand known for timepieces that mix a playful attitude with strong design. We believe watches should be cool, fun and user-friendly. Our watches are a reflection of who we are. Drawing from our birthplace – the famed seaside resort, St-Tropez and living up to our name, TechnoMarine infuses elements of water into everything we do. We’re proud to have been the first ever to put diamonds on a diving chronograph, and we continue to fuse together unexpected combinations-be they materials, methods or simply ideas. We are ready to astonish anew. Click HERE for more information on the services we can provide for your TechnoMarine watch! A brand does not become “the” standard for creativity without demonstrating a fresh, spontaneous approach to its art. Perhaps more than any other company, Piaget has risen to this challenge by pushing back the limits of watchmaking expertise toward new horizons marked by boldness and innovation. For Piaget, boldness means asserting its independence and handling extravagance with subtlety. It also means introducing models destined to make a mark on their own era and to stand the test of time. 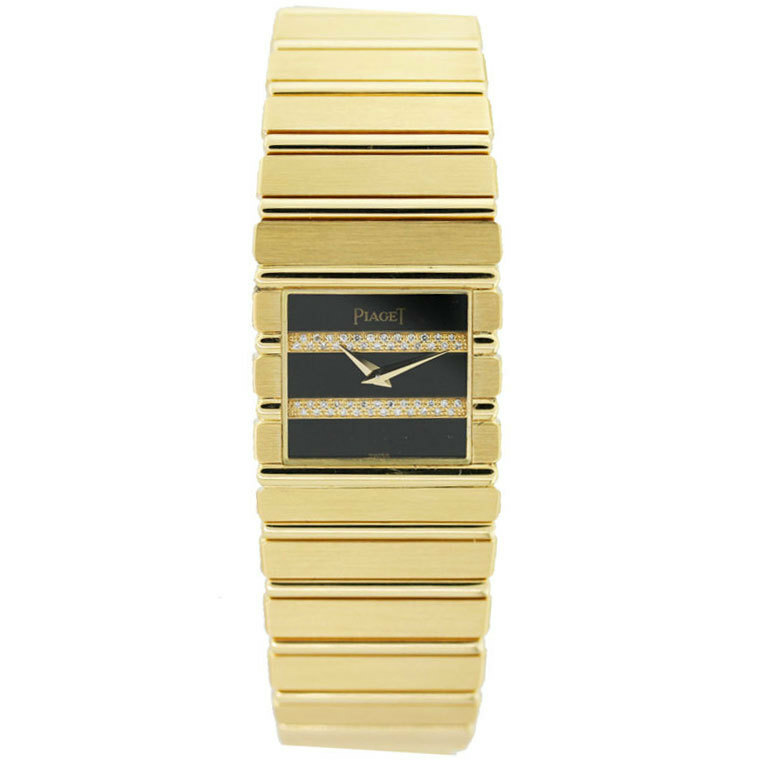 In 1979, the Manufacture launched the Piaget Polo watch. Avant-garde, yet classic enough never to go out of style, it quickly became an icon. 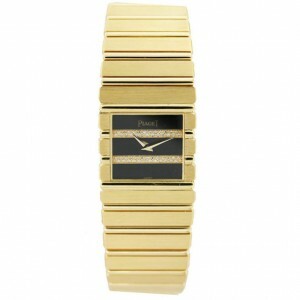 West Coast Watch Service Center can repair your Piaget timepiece! 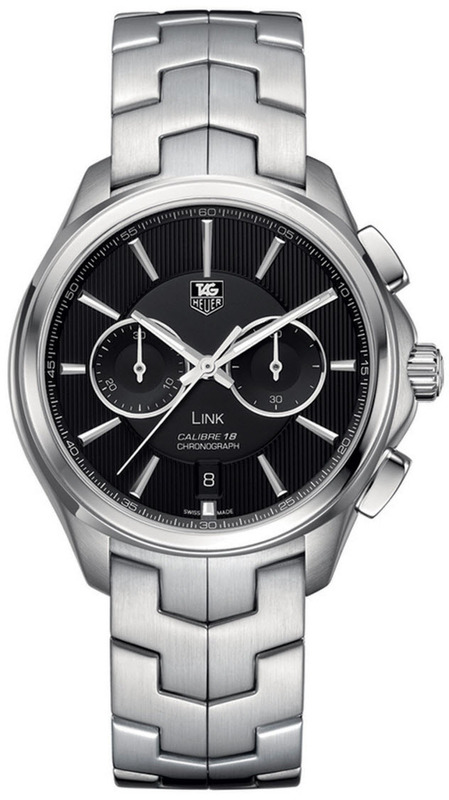 TAG Heuer takes the Link in a new direction. By rethinking every contour of the Link case we have launched the supremely elegant Calibre 18 Chronograph. Everything about its fine-brushed and polished steel case is subtly, different, especially its ideal 40mm size and slimmer thickness. 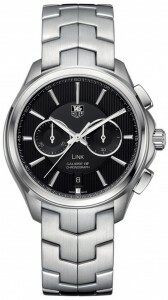 Please click HERE for more service information on Tag Heuer watches.